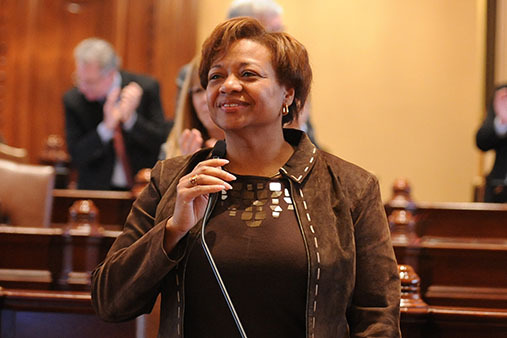 Recently, Illinois has been featured in films and television programs such as “The Dark Knight,” “Barbershop,” and “Chicago Fire.” State Senator Patricia Van Pelt’s (D-Chicago 5th) plan to expand the state’s film tax credit to keep Illinois on film passed the Senate today with bipartisan support. 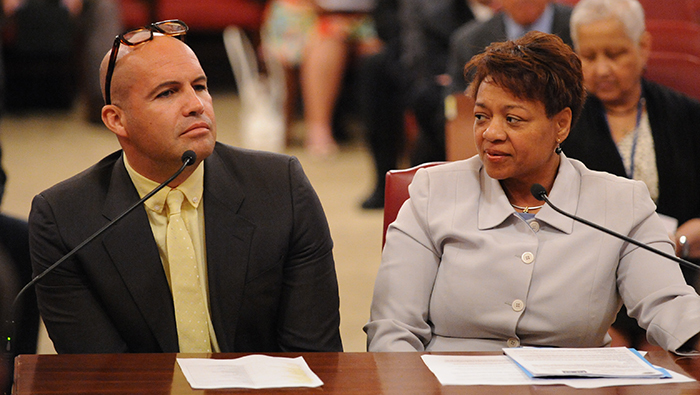 Last week, the senator was joined in Executive Committee by actor Billy Zane and producer Bob Teitel. Zane, a Chicago native known for his roles in “Titanic” and “The Phantom,” and Teitel, producer of “Barbershop,” were in the Capitol to support Senate Bill 1816. 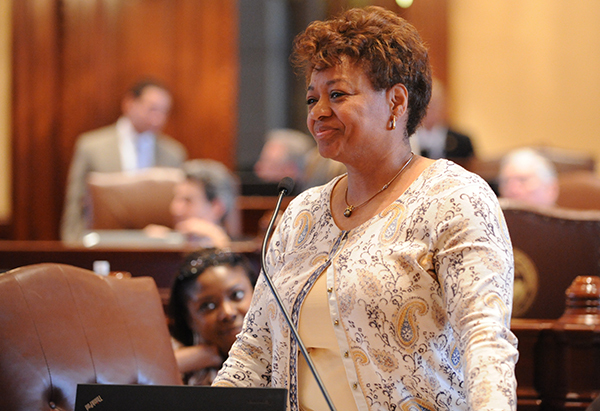 Senator Patricia Van Pelt’s plan to help victims and witnesses of gang crime passed through the Senate on Thursday. Films and television programs filmed in Illinois such as “The Dark Knight,” “Barbershop” and “Chicago Fire” have put the state on the world’s stage. 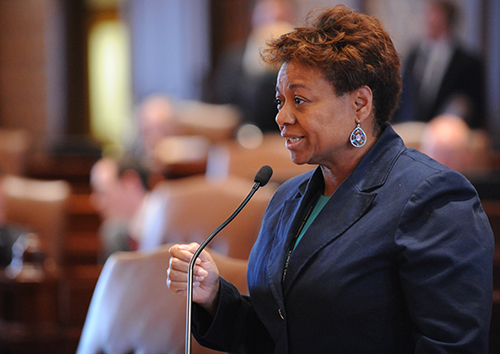 State Senator Patricia Van Pelt (D-Chicago 5th) aims to keep Illinois in the spotlight with a plan to expand the state’s film production tax credit. The senator was joined in Executive Committee today by actor Billy Zane and producer Bob Teitel. Zane, known for his roles in “Titanic” and “The Phantom,” and Teitel, producer of “Barbershop,” were in the Capitol to support Senate Bill 1816. 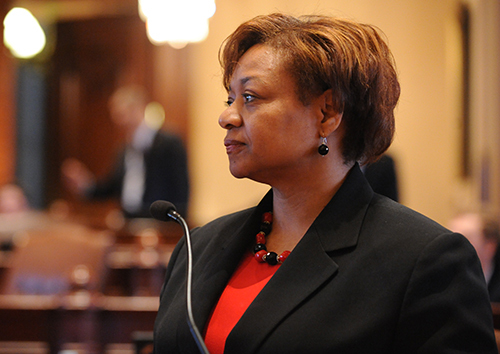 Both Illinois natives testified in committee today.